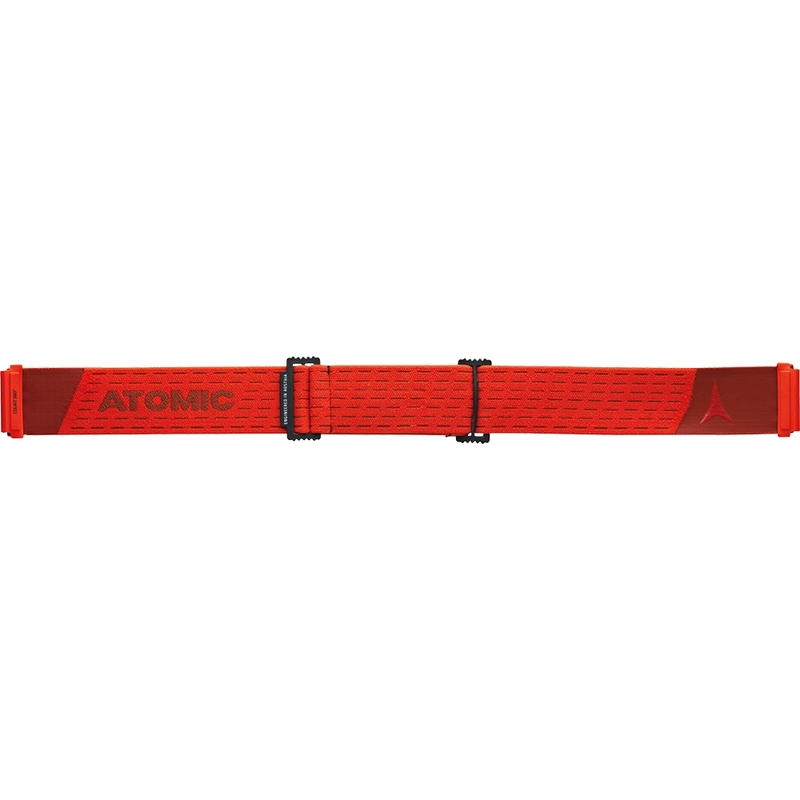 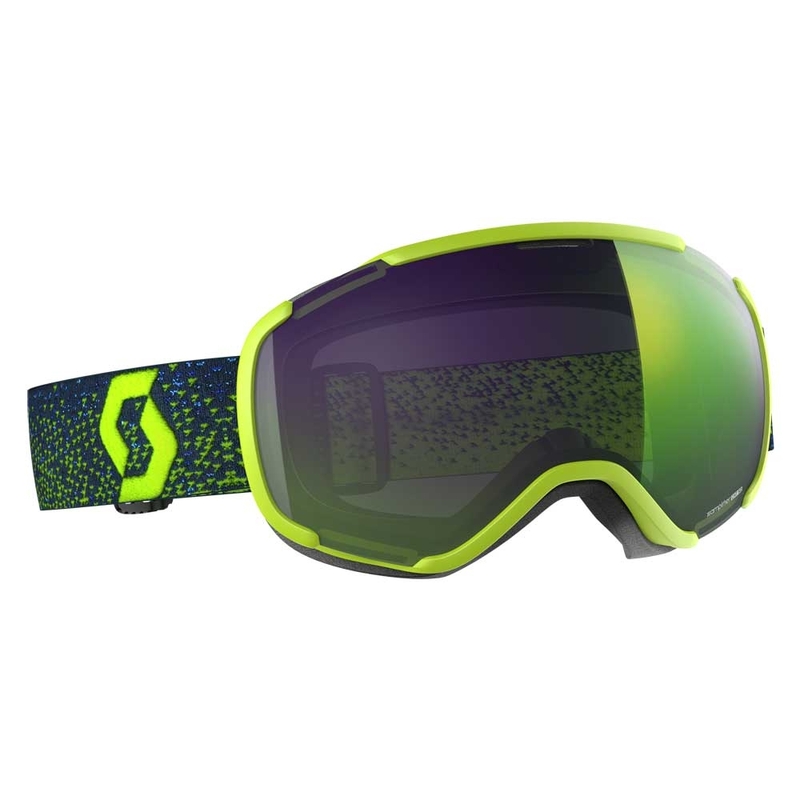 From the moment the first spherical Count 360° HD goggles landed in the store cupboard at Atomic HQ they’ve been the top choice of Atomic pros! 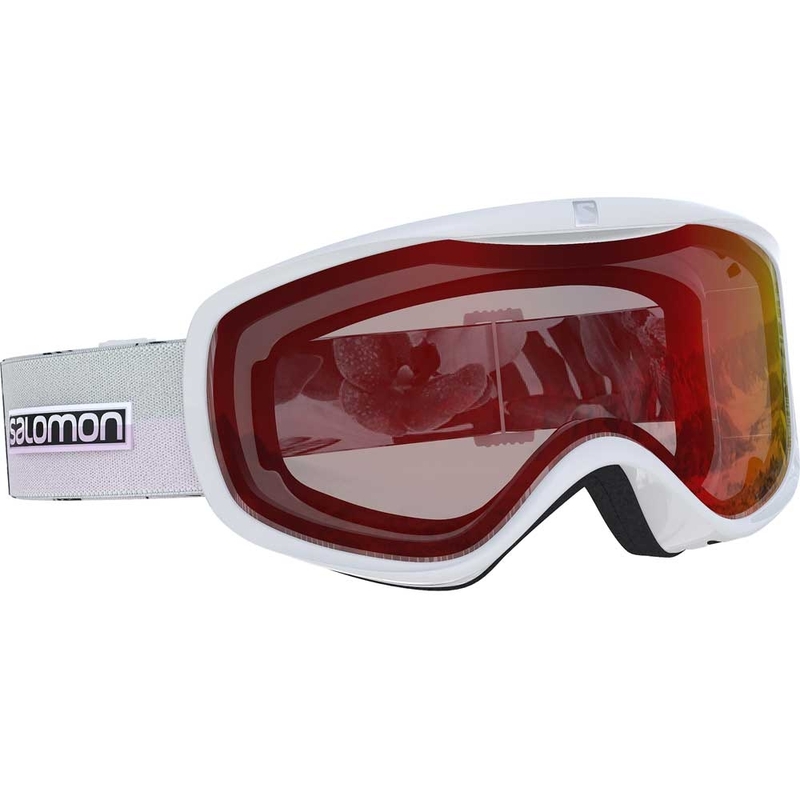 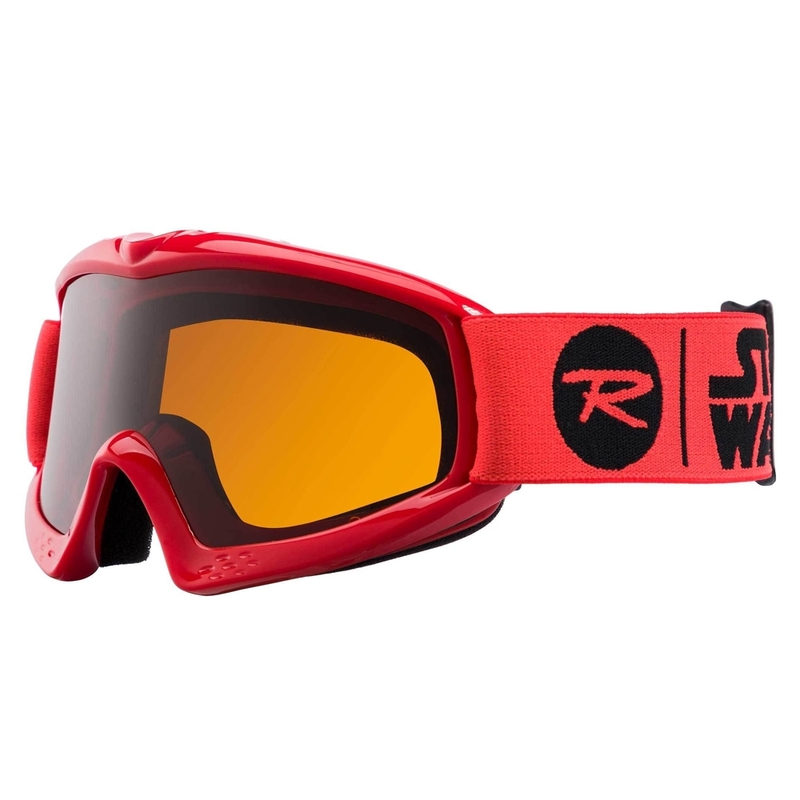 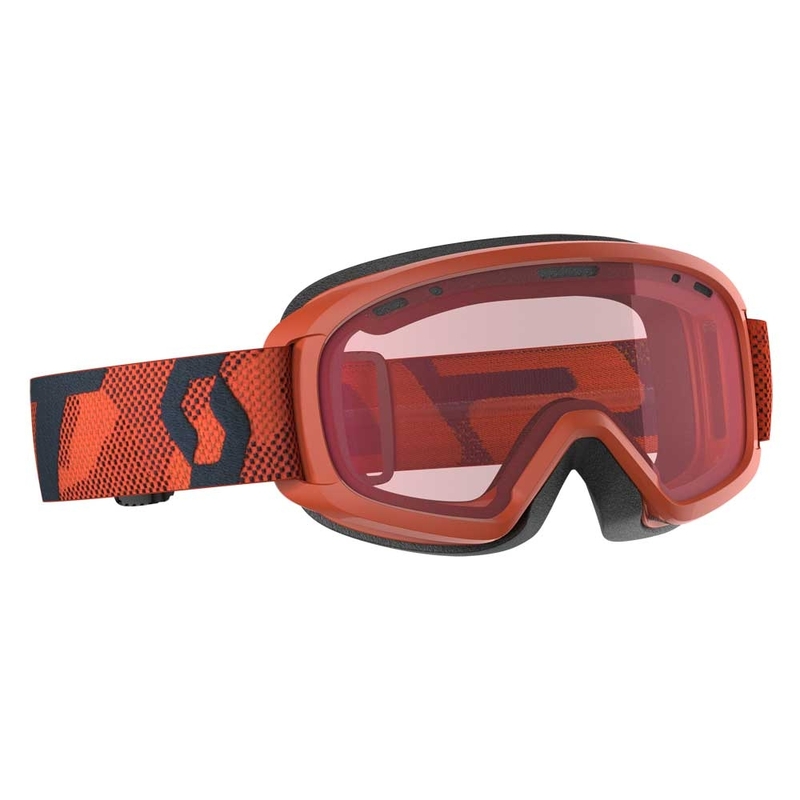 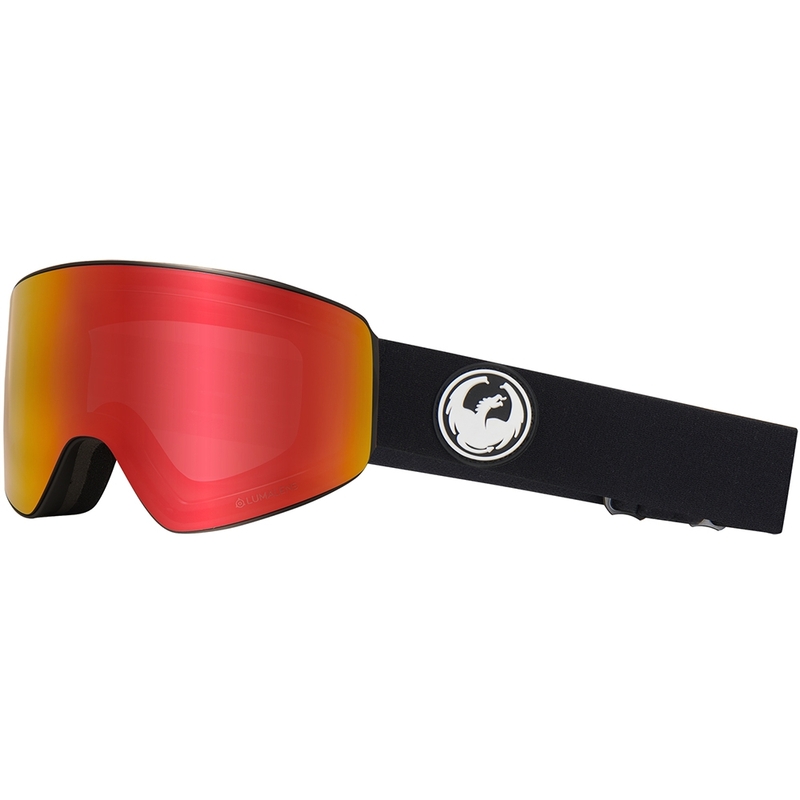 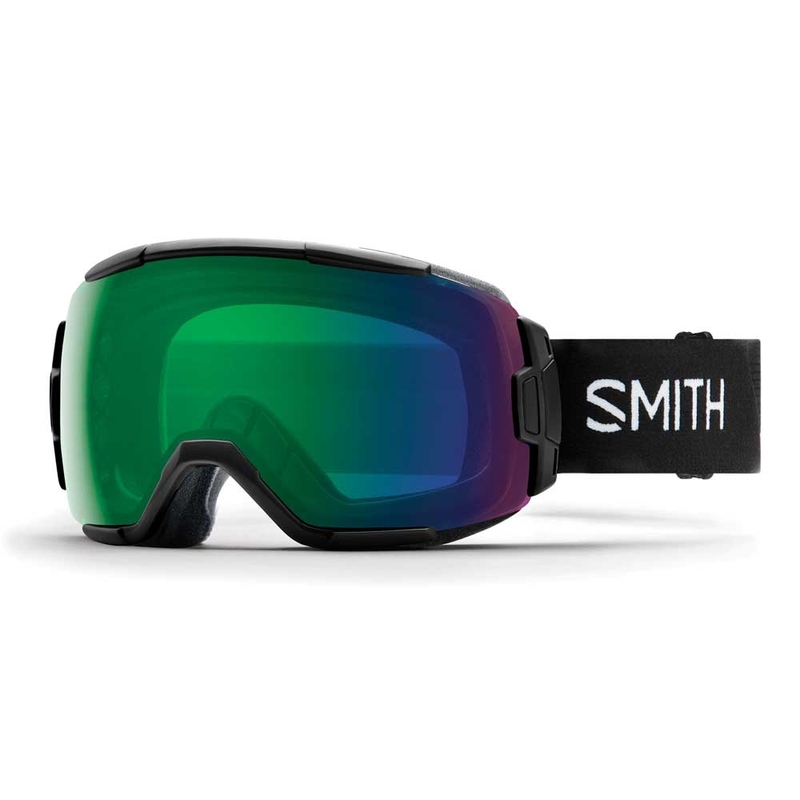 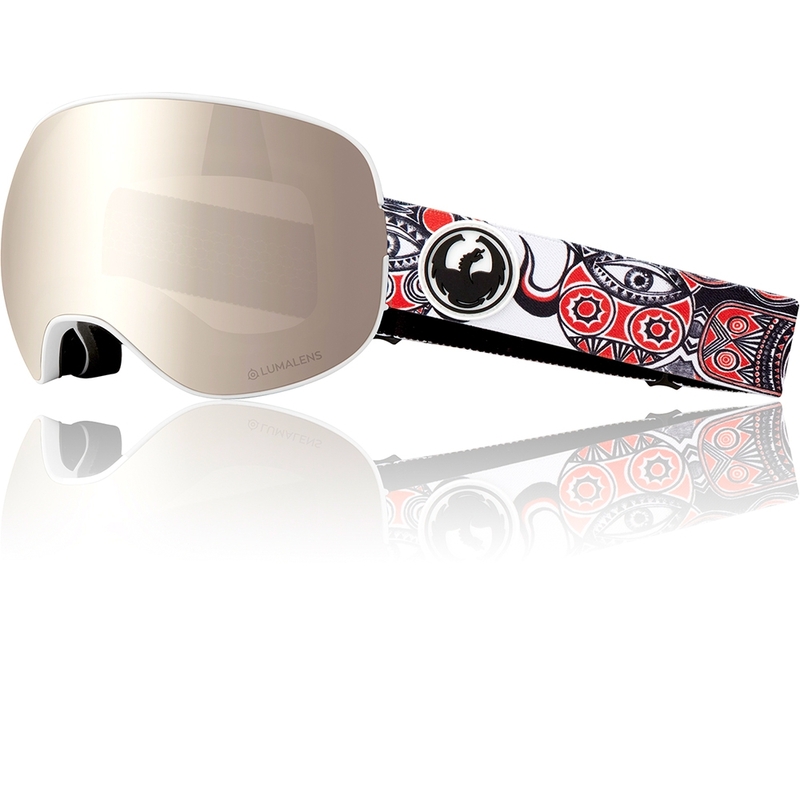 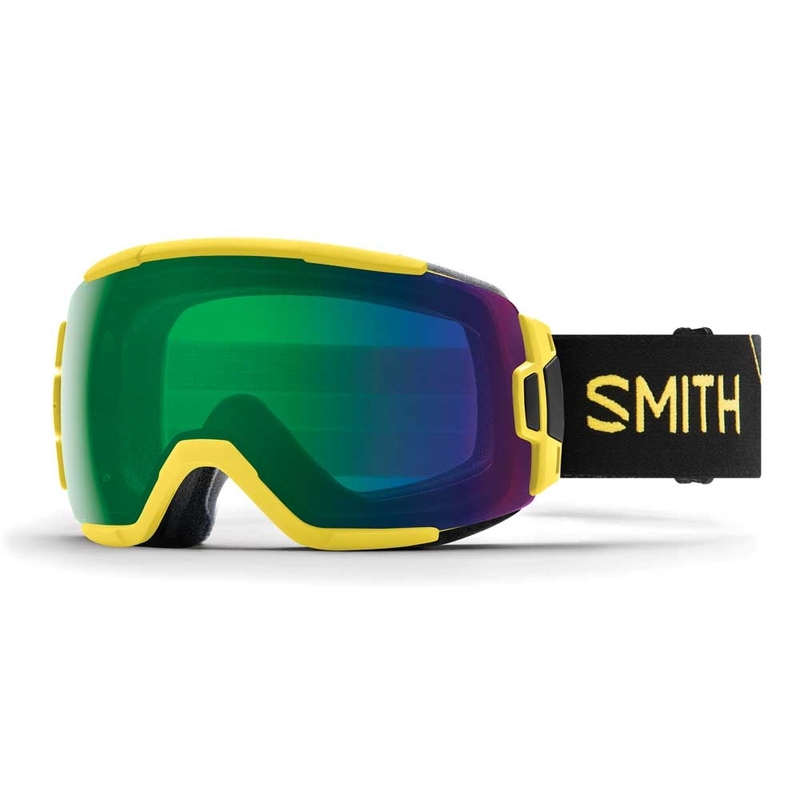 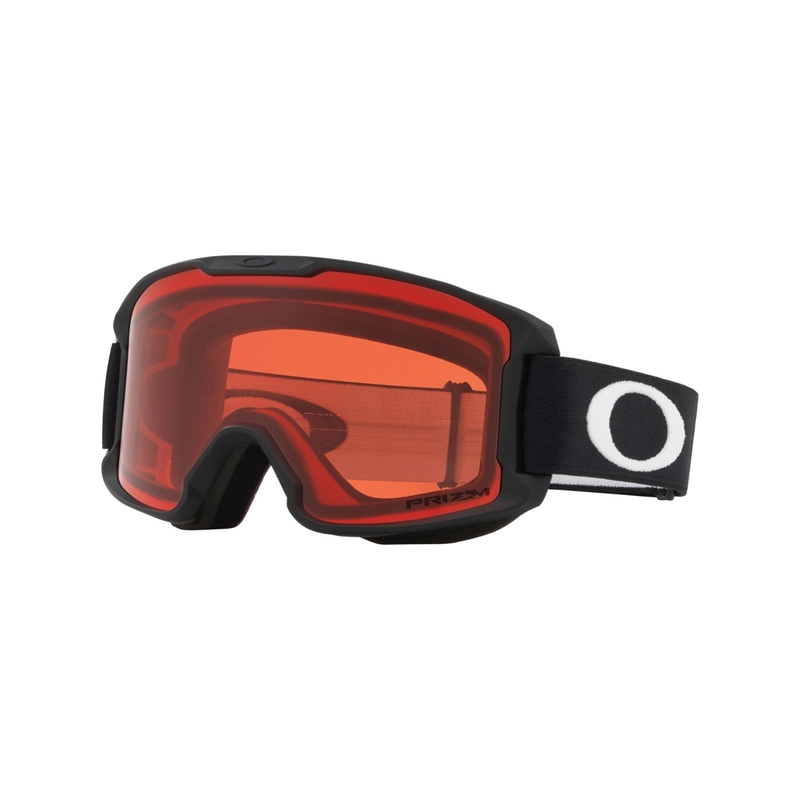 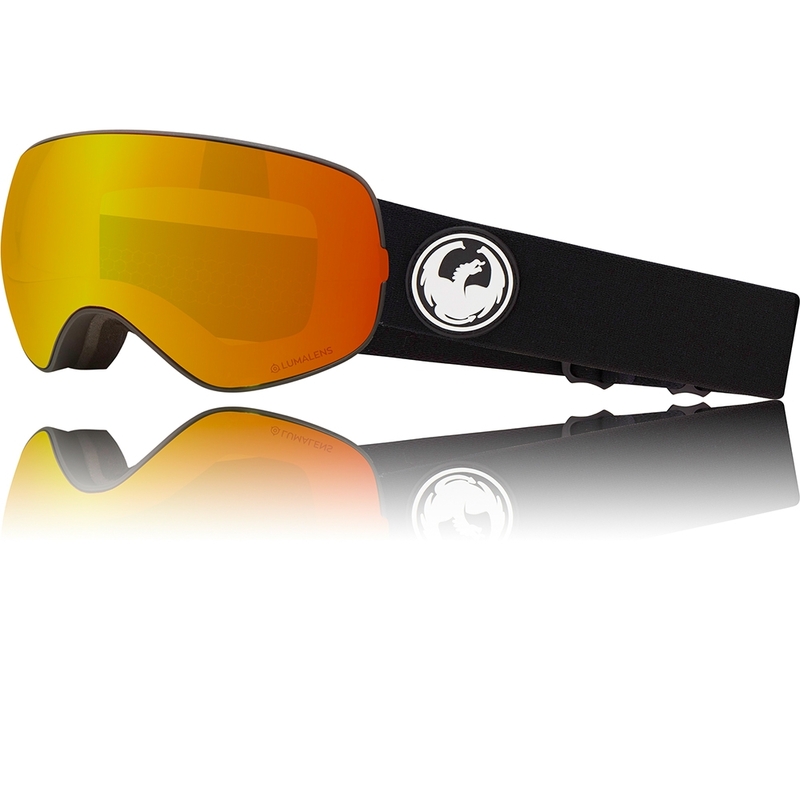 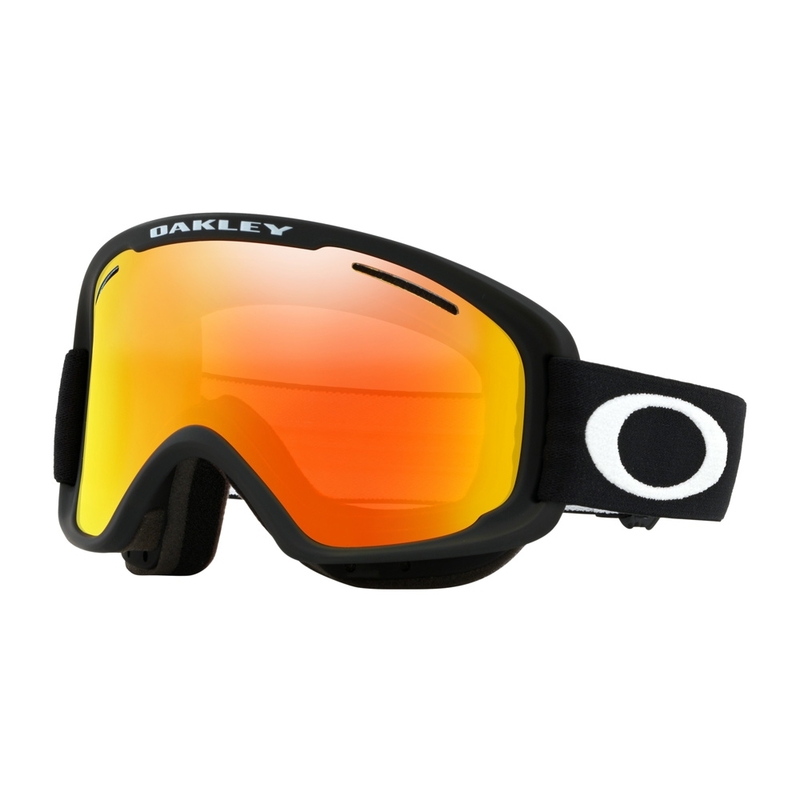 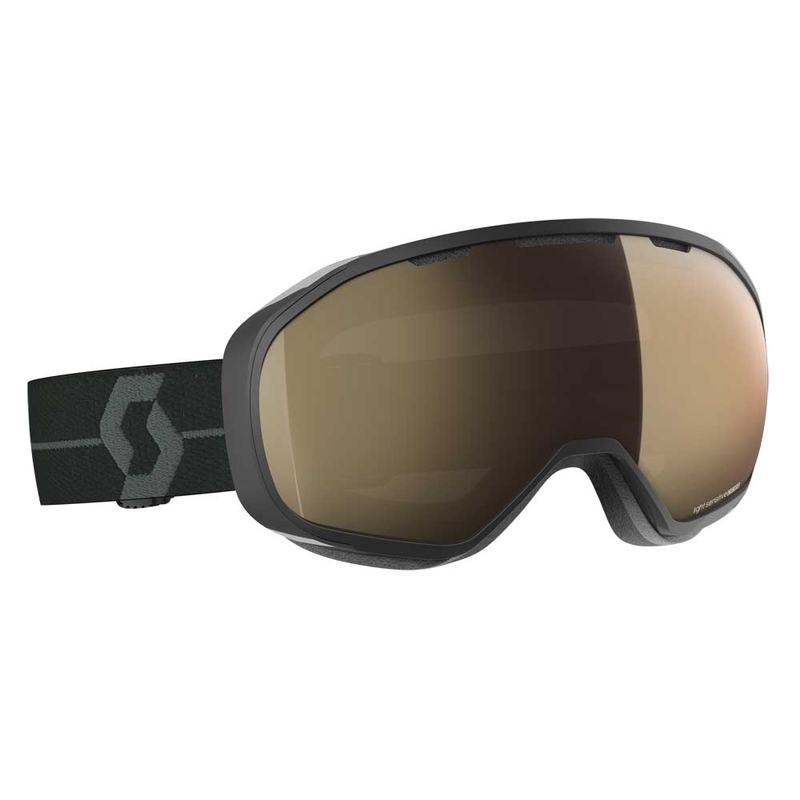 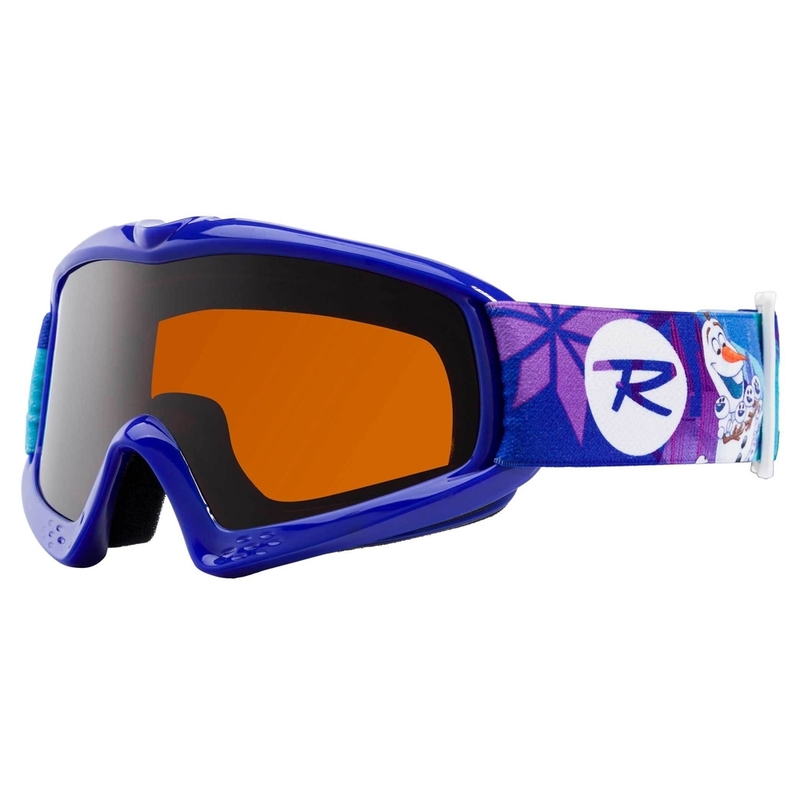 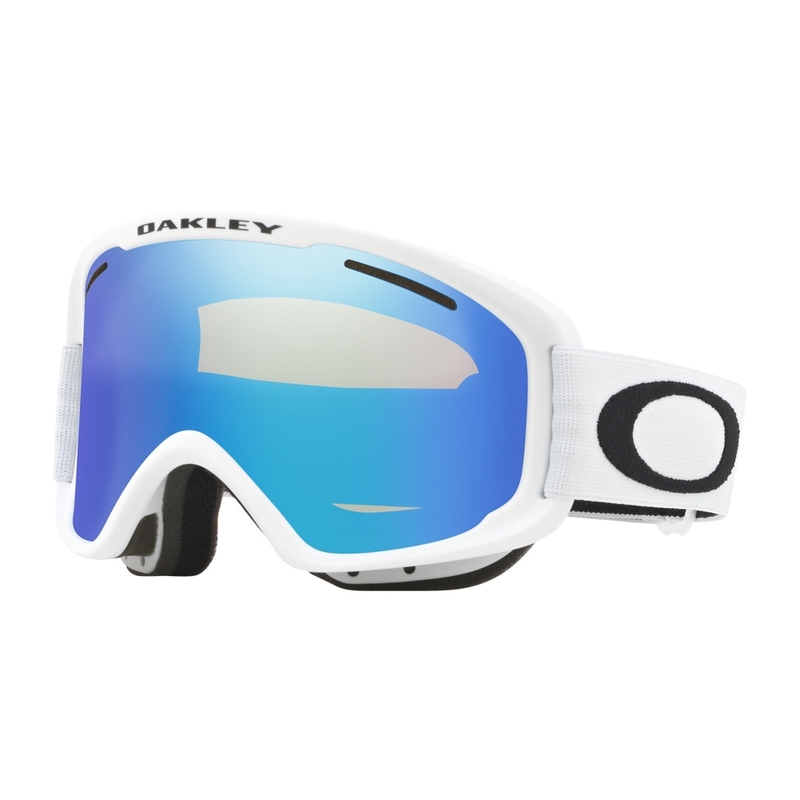 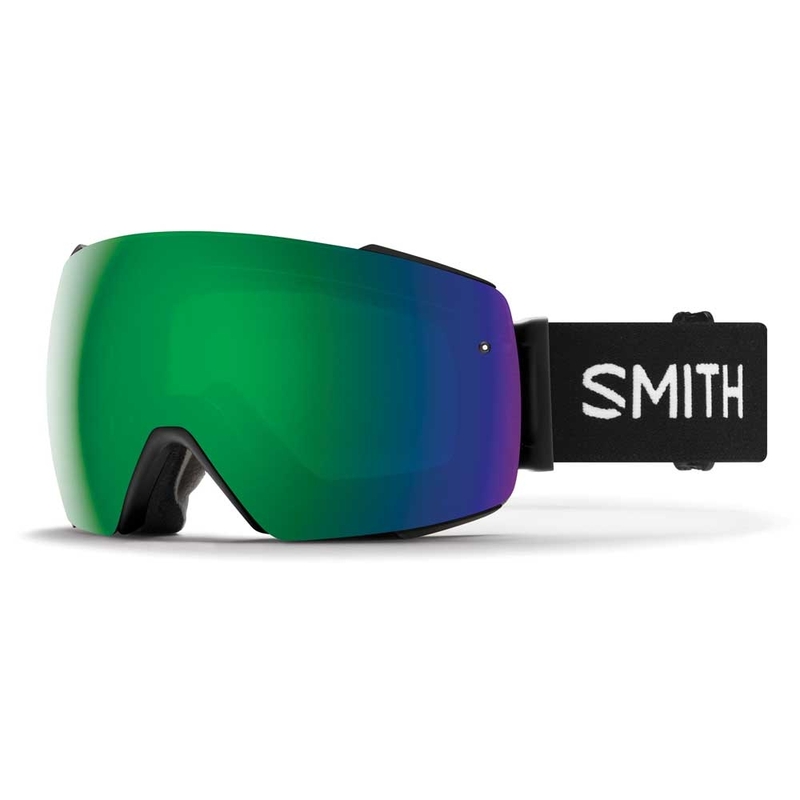 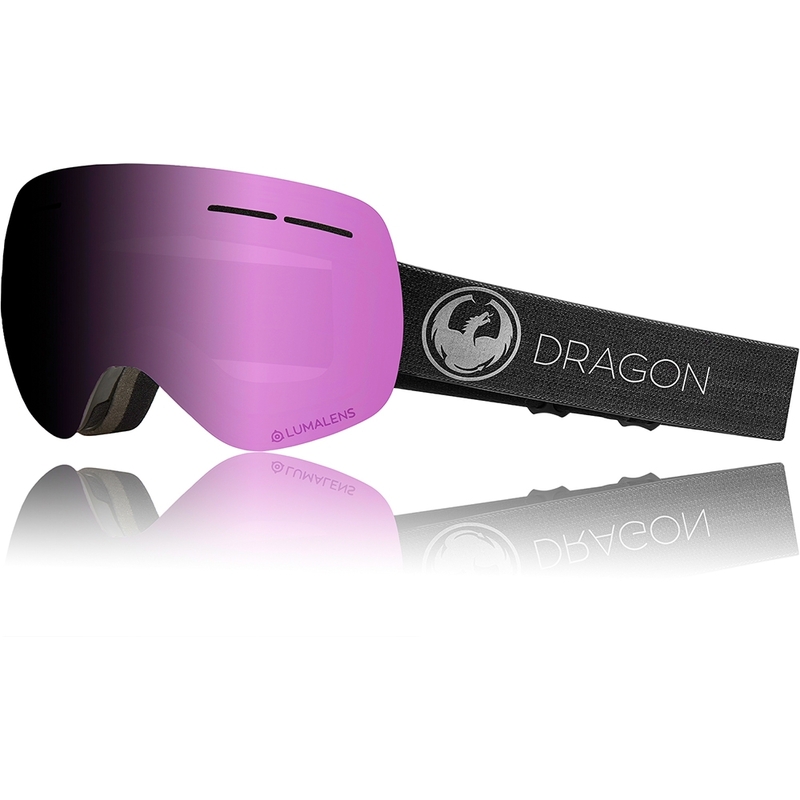 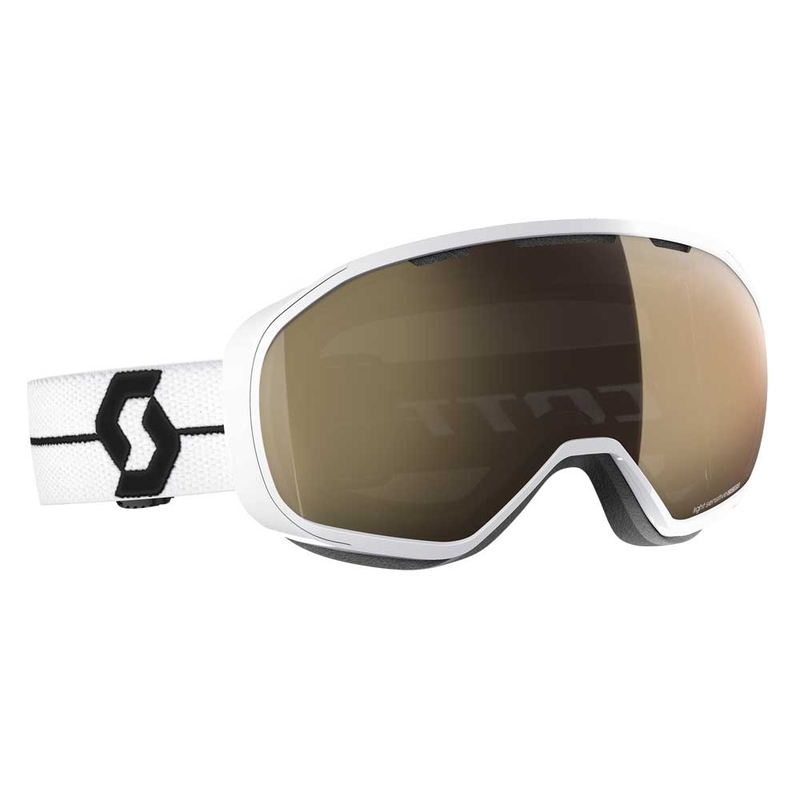 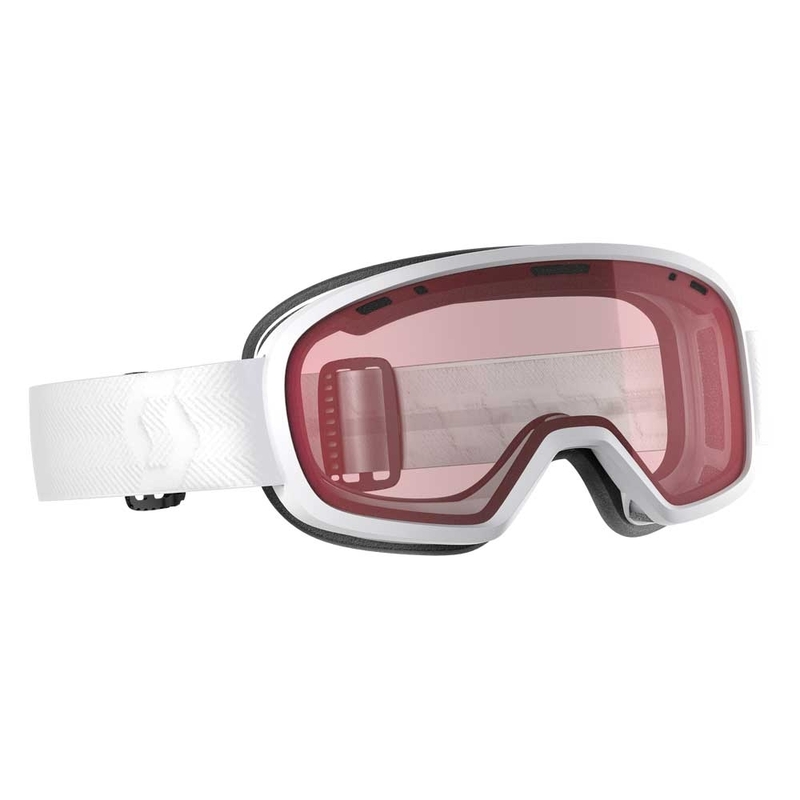 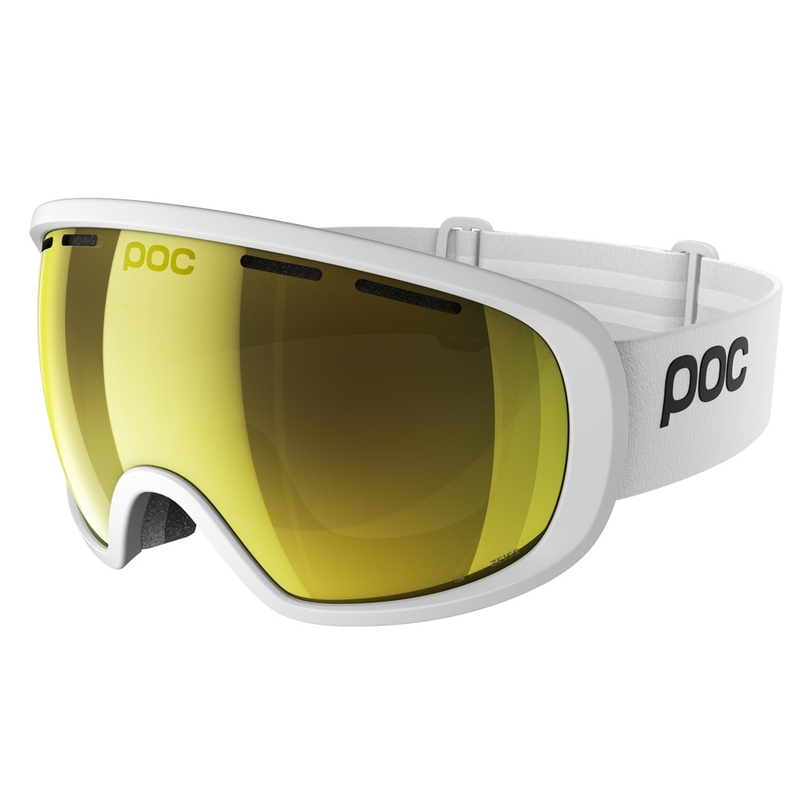 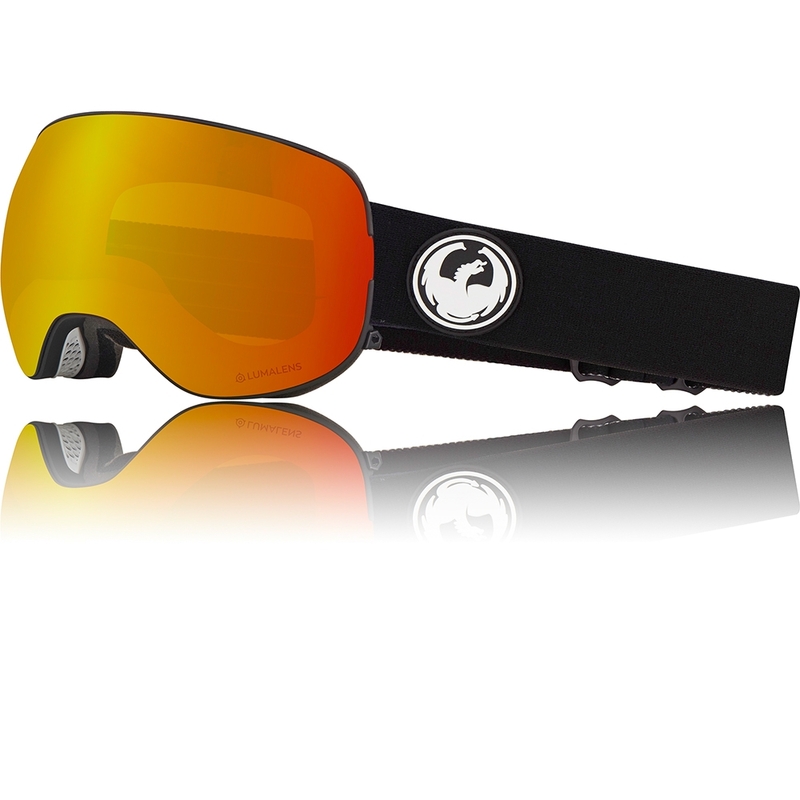 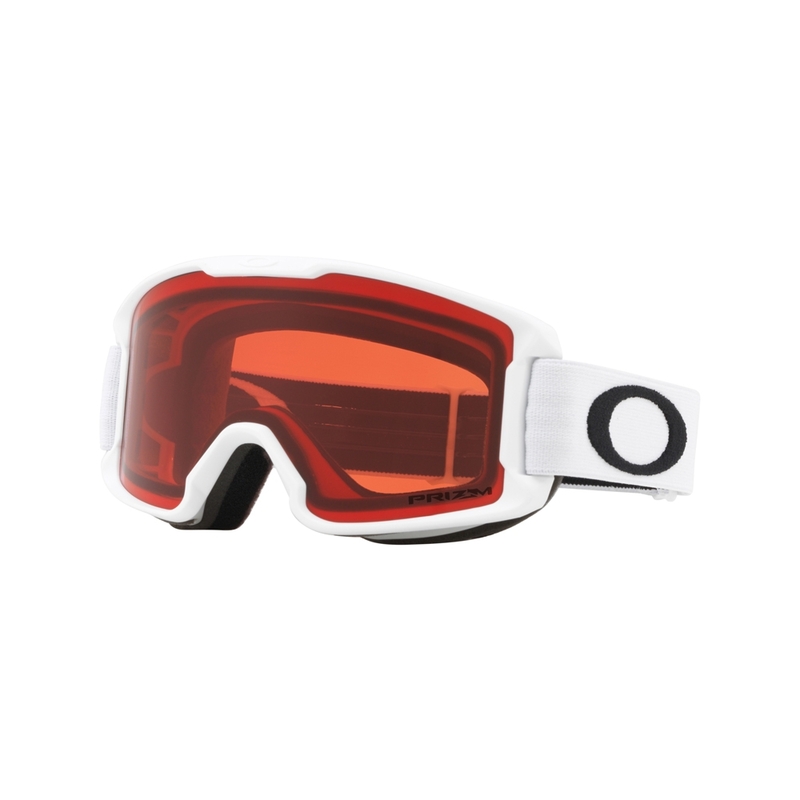 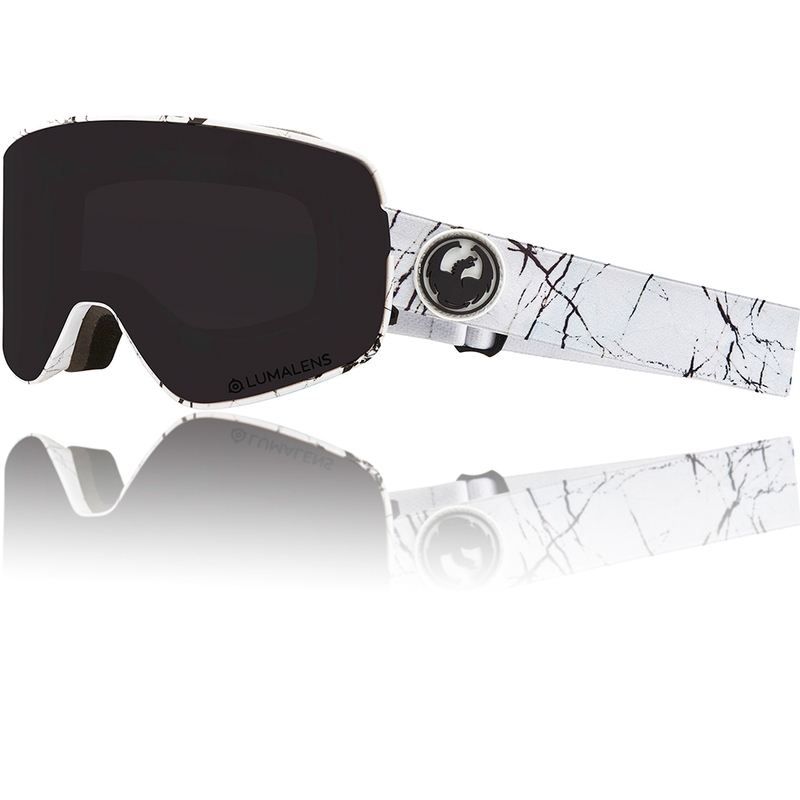 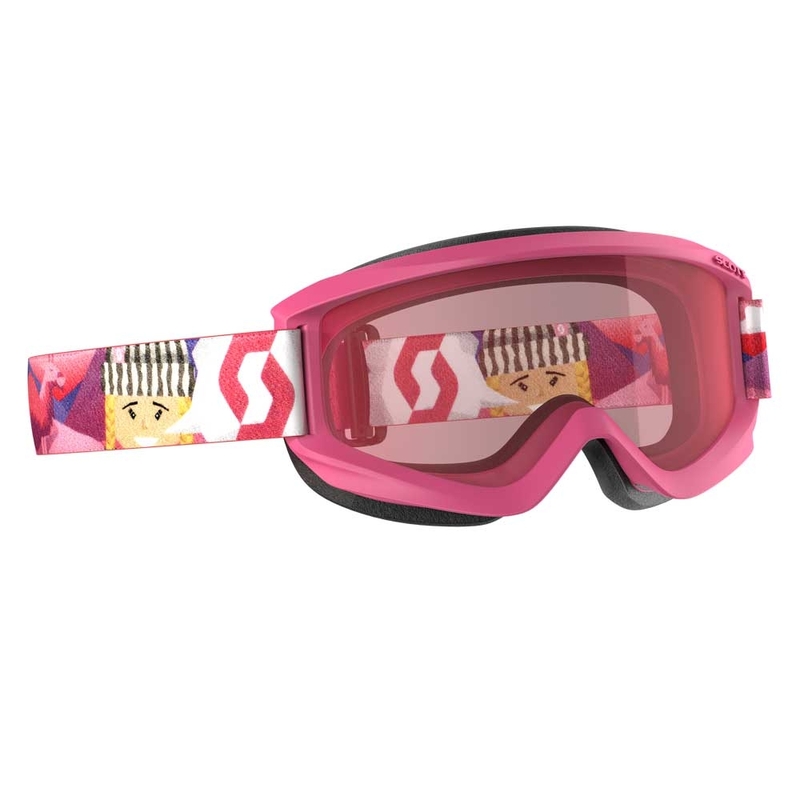 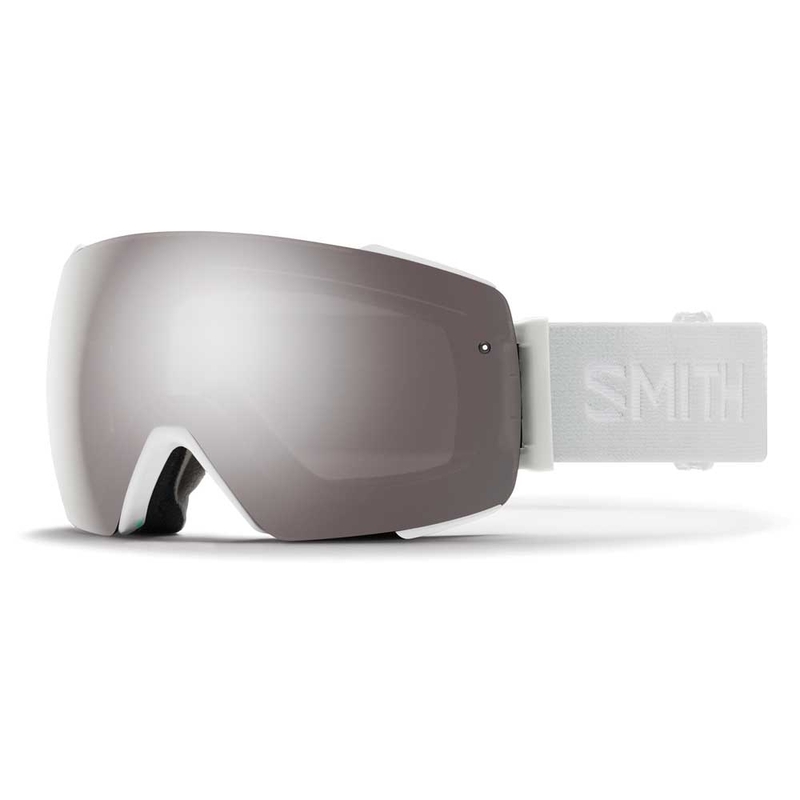 These goggles take clarity and contrast to a whole different level, all thanks to the unique double-act of HD and Fusion Double Lens technology – giving you high-definition snow contrast and insane clarity without reflections or refractions, plus 8x more fog resistance than existing market standards. Combine FDL with its ultra-thin Live Fit frame, you also get a truly epic field of vision (+20%) with the frame virtually invisible when they’re on. 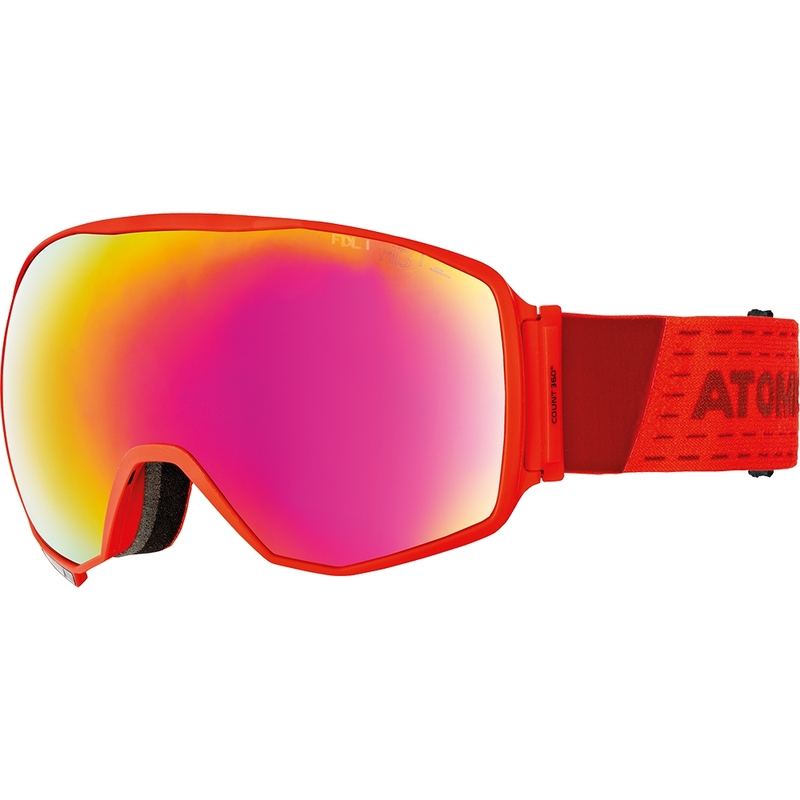 And naturally Atomic have made sure they’re perfectly matched to the new Count helmets. 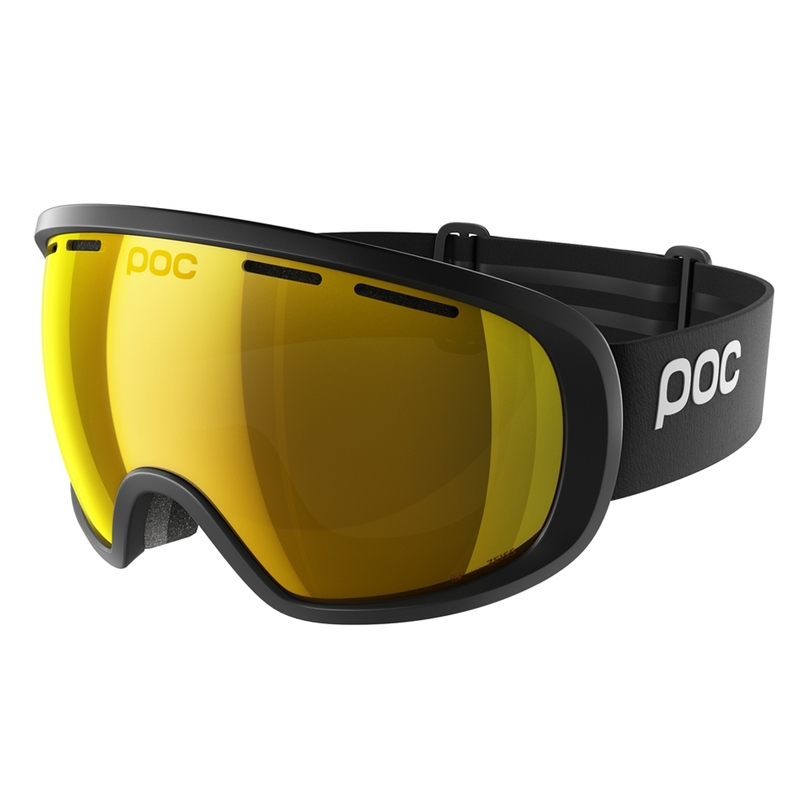 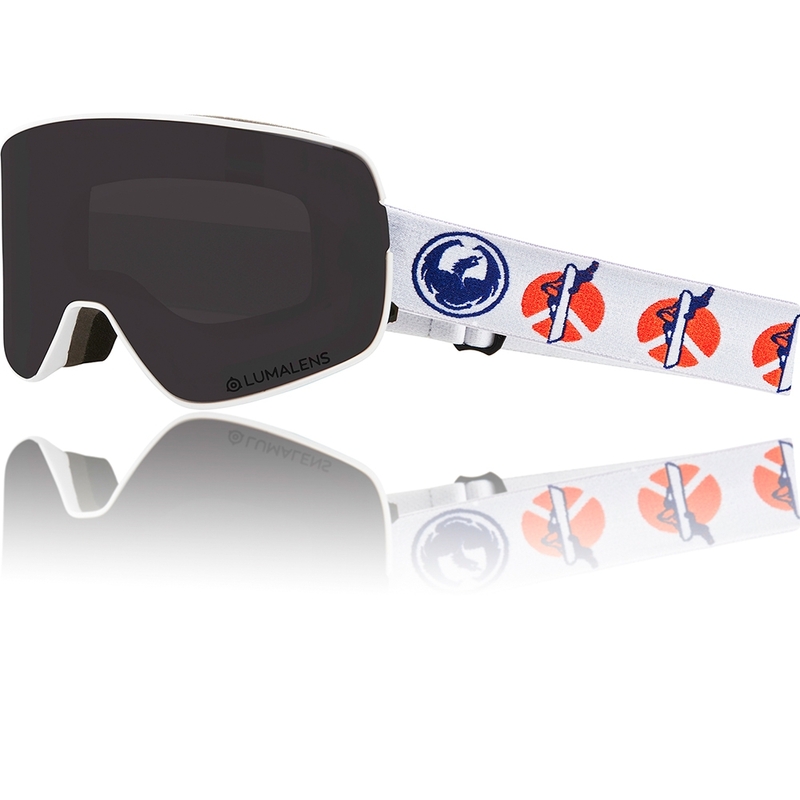 The ultimate eyewear for your all-mountain adventures!